Facebook has decided to launch six different emojis that will go alongside of the like button to better express the user’s feelings toward a post. This new set of emojis includes “Love,” “Haha,” “Yay,” “Wow,” “Sad” and “Angry.” Rumors had swirled that Facebook would be introducing a long awaited “dislike” button, but due to controversy that it would breed a culture of cyberbullying and pessimism, the social media giant went in a different direction. Facebook’s latest update reached Ireland and Spain on Oct. 8, according to The Independent. The update is expected to reach all users within the coming months. 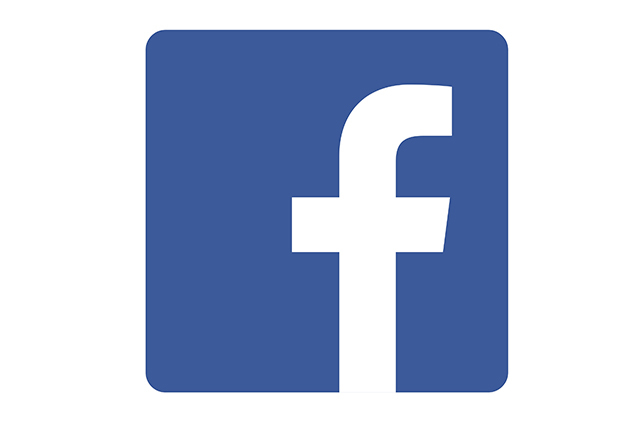 “It’s not a dislike button,” Facebook’s Chief Product Officer Chris Cox wrote. “Though we hope it addresses the spirit of this request more broadly.” Cox also mentions how the social media site did not want to add negativity into the generally happy community they have created. Adam Mosseri, head of Facebook’s news team, was quoted saying that the dislike button “wouldn’t be in the spirit of the product they are trying to build.” The minds behind Facebook unveiled the six new possible choices with which people could more accurately portray their feelings as opposed to the only previous option, a “like”. While many users were expecting a larger overhaul of Facebook options, people will have to settle for the introduction of these emojis. Facebook’s introduction of options that have been present on other sites for years makes the website seem like they are playing catch up. Other updates and initiatives are likely to arrive in the coming months as Facebook works to improve its already popular brand.